Nothing brings people together like the power of music. 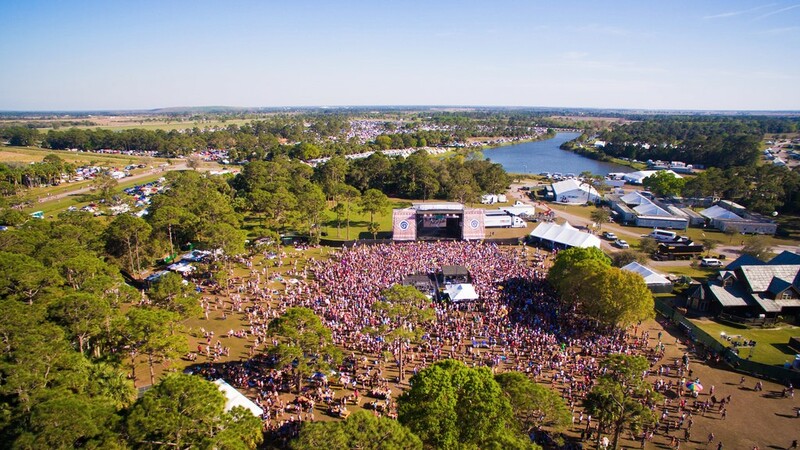 Right outside of Central Florida and just two hours away from Lake Sumter, lies the warm, swampy Okeechobee Music Festival, which will make the true Floridian in you shine through at this three-day camping festival. The festival features over 100 artists, including Kings of Leon, Bassnectar, and Wiz Khalif; this festival has a little something for everyone in your friend group. Throughout March 2-5th, you’ll be able to enjoy musical gathering that has the perfect balance of relaxing nature and thrilling music, including multiple stages for artist performances, multiple lakes perfect for swimming, and a group yoga session every morning. This relaxing getaway could be just what every student needs before the stress of midterms. Besides making memories with your current friends, you would be able to make so many new friends in your time at the swamp. This is a camping festival, so quarters are tight and you are almost always around people; you can make connections with college students from around Florida, and possibly from around the nation! 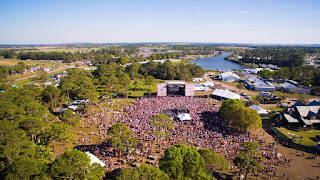 Okeechobee Music Festival is helping to push start Florida’s music scene.This is Florida’s first major multi-genre music festival, so it’s important to get out and support the festival so that we can keep live music thriving in our beautiful state.